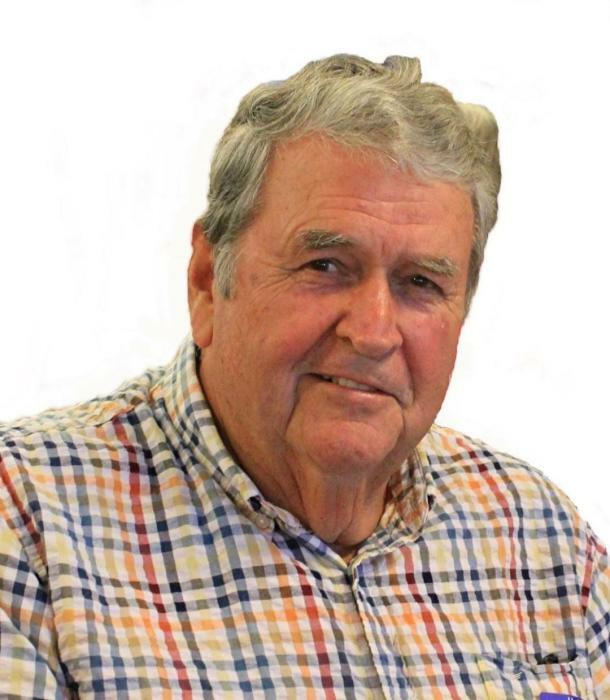 Lee Ovin, “Bud” Ricketson, 78, of Blackshear, GA, passed away January 22, 2019 in Waycross, Georgia following an extended illness. He was born August 19, 1940 in Millwood, Georgia to the late Lee Ottis Ricketson and Sula Mariah (Murphy) Ricketson. He was a member of Emmanuel Baptist Church where he served as Deacon. He retired from CSXT Transportation in 2001 after 42 years of service. Along with his parents, he was preceded in death by his brother: Frankie Ricketson. He is survived by his wife of 55 years: Ruby T. Ricketson; a son: Rick (Brandy) Ricketson; a daughter: Connie (Shawn) Smith; 5-grandchildren: Tatum Ricketson, Sam Ricketson, Layne Ricketson, Reid Smith, Reegan Smith; a brother: Johnny Ricketson; 2-sisters: Florence Sweat and Betty Foskey and a number of nieces and nephews and other relatives. Funeral services will be held Friday, January 25 at 12 noon at Emmanuel Baptist Church with Rev. Mike Stone and Rev. Richard Golden officiating. The family will receive friends beginning at 10:30 am at the church. In lieu of flowers, contributions may be made to the Emmanuel Baptist Church Building Fund, 217 Carter Avenue, Blackshear, GA 31516.